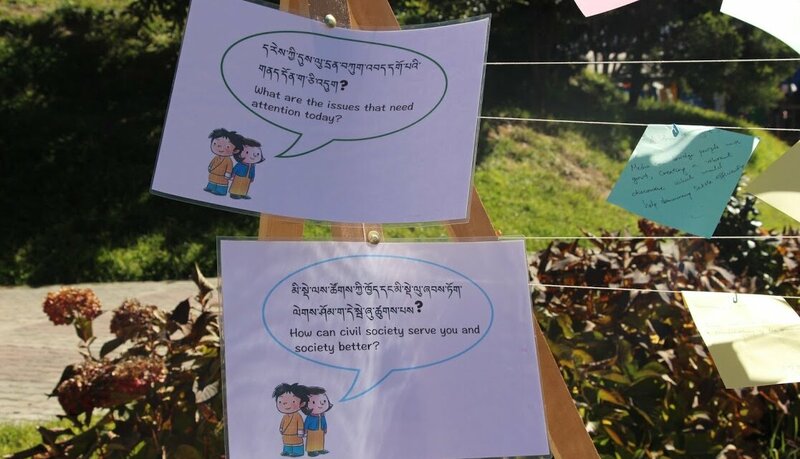 Helvetas supports initiatives of the civil society in Bhutan. 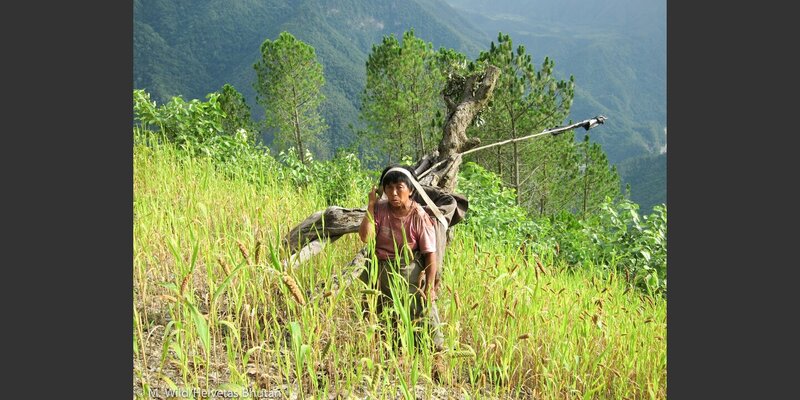 Groups of farmers, cooperatives, youth and local NGOs can access resources and trainings. These are then used to take action that directly benefits poor women and men, vulnerable groups, and to work with the state to promote change. 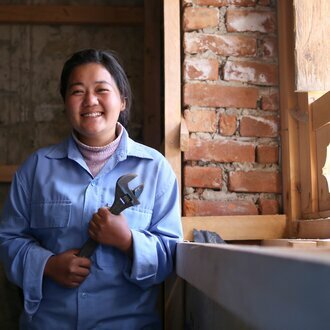 Efforts to support women to get and sustain an income, initiatives for social protection, economic opportunities for vulnerable youth, and discussions on citizenship and civil society space are just some actions that have been started by 17 local NGOs, cooperatives based in rural communities, and groups of farmers. 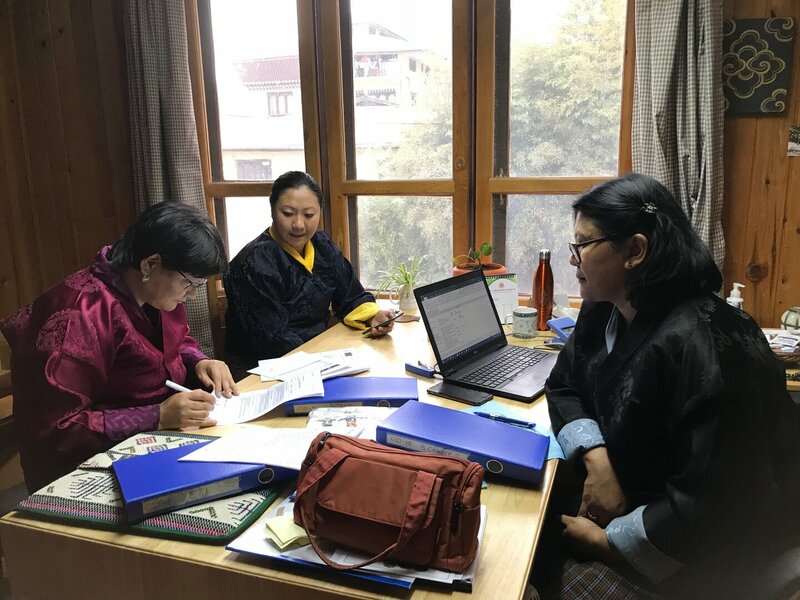 When Bhutan became a new democracy in 2008, the possibility for civil society organizations to register and gain a legal status was opened. The first civil society organizations registered in 2010. Today, there are about 50 such organizations. 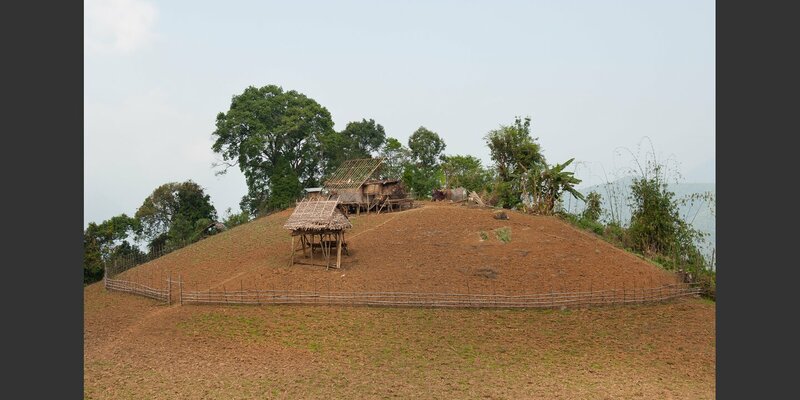 In addition, there are other forms of organized civil society such as cooperatives and farmer groups. Informal groups of youth and women are also associating. These civil society groups and organizations are trying to find a space in society alongside the state and the private sector. They often face capacity constraints, and a lack of understanding of their roles and responsibilities. 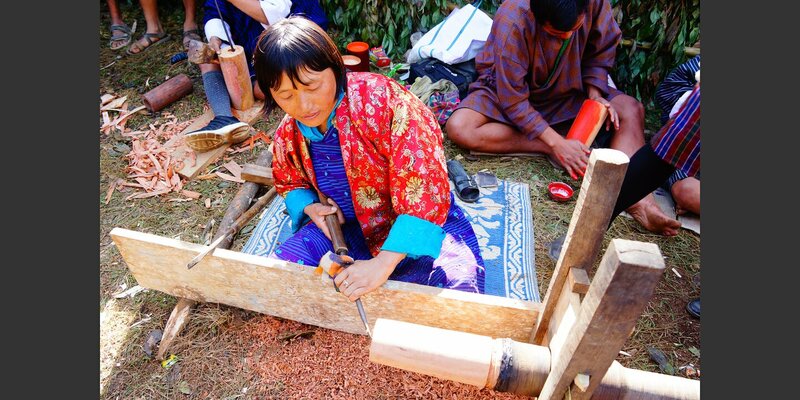 The Support to Civil Society project in Bhutan provides competitive access to grants. This goes side by side with building capacities of civil society groups and organizations on demanded topics, such as long term planning, internal governance, and managing finances. Apart from trainings and individual work, these and organizations see the need to engage among themselves to raise their profile as a sector, and to discuss and engage with the state.